When it comes to big-day beauty treatments, there are a few things worth splurging on. 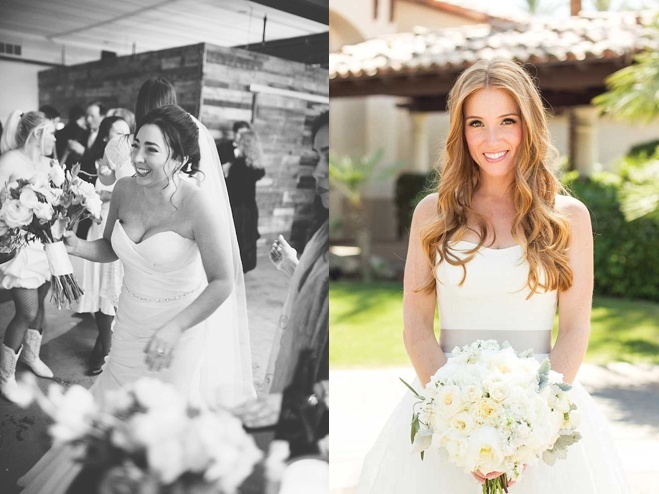 First and foremost, every bride can benefit from a professional makeup application to ensure her in-person beauty translates into the photos of the day that will live on long after “I do’s” are exchanged. 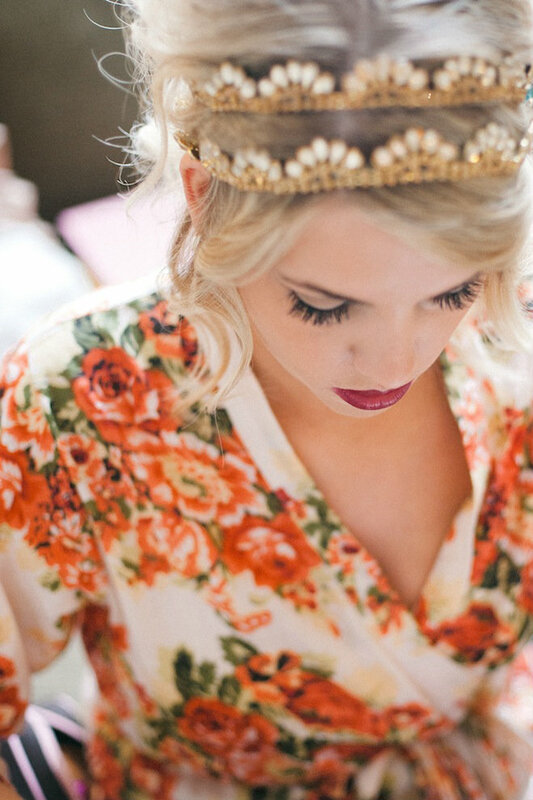 However, professionally lengthened lashes, while not as obvious of a splurge, can be a huge bridal confidence booster and add a major dose of glam to any bridal look. Says Kimmie Nguyen, lash expert, esthetician and owner of Miss Knockout beauty bar in Portland, “I have a passion for lashes because of my own lack of natural lashes.” For a bride with glowing skin and a beautiful makeup application, lash extensions are “the icing on the cake." Why eyelash extensions instead of falsies? Lash extensions are great for looking glam on your special day, but they serve a practical function as well—until they grow out, lash extensions negate the need for mascara and a lash curler—perfect for brides who want a low-maintenance, “I woke up like this” honeymoon beauty routine without sacrificing feeling pretty. Lash extensions can also provide a much more natural look than falsies, whose thick base can't always be hidden under makeup. Plus, no bride wants to worry about crying off her lashes if she gets emotional during the ceremony (or sweaty during the reception)! 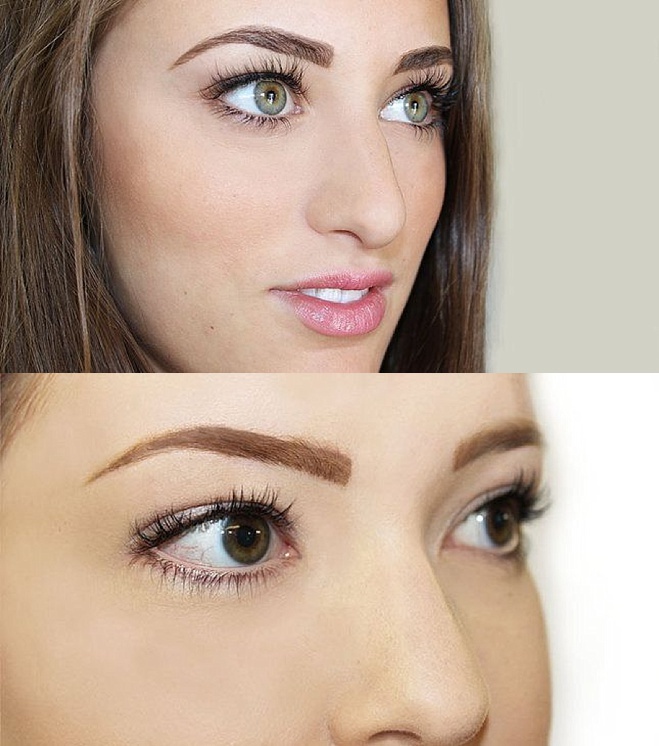 A professional lash extension application “can be as natural or as dramatic as you want them to be,” says Nguyen. The most important thing is to communicate with your lash artist about what you want—schedule a consultation ahead of the big day, and come prepared with photos of your desired lash look. When should lash extensions be applied? Says Nguyen “If you own a bottle of mascara, you love your lashes and want them to make a statement, then lash extensions are perfect for you.” By our count, that means pretty much every bride can benefit from a lovely set of extensions. 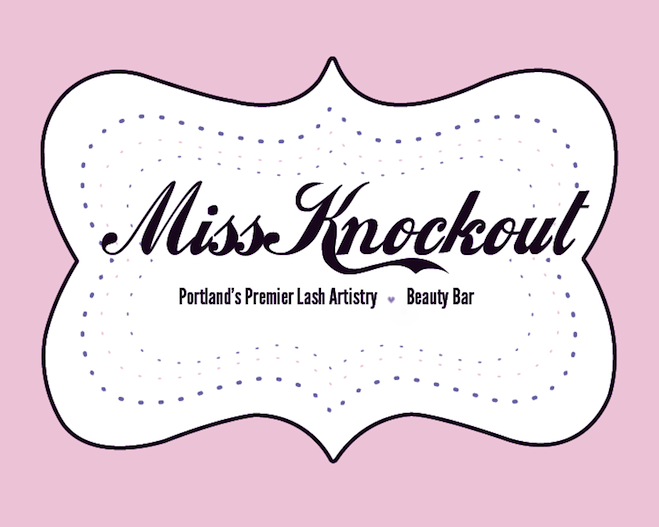 Oregon brides can make appointments at Miss Knockout by calling (503) 412-9090 or visiting their website. "Our most popular services are our Knockout Natural Silk Lashes ($175) and our Ultra Thick Lashes ($210), which are the individual lash extension style, along with our Doll Bundles ($50) and now our Double Up! Doll Bundles." Miss Knockout also offers lash lift & tint services starting at $65, amongst numerous other skincare and lash treatments. Bonus tip—all same-day appointments made during “Happy Hour” on Mondays and Wednesdays between 1:00 – 4:00pm are 30% off!